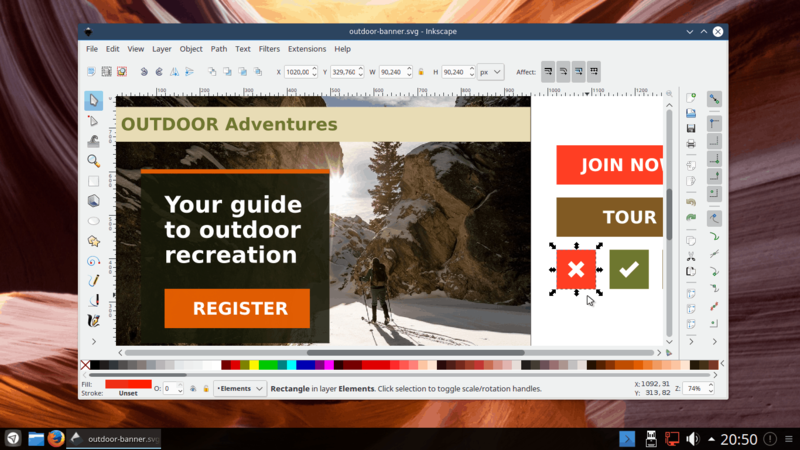 Netrunner is a complete Linux Operating System for PCs, laptops/netbooks and even ARM microcomputers, that makes exclusive use of the KDE Plasma desktop environment. 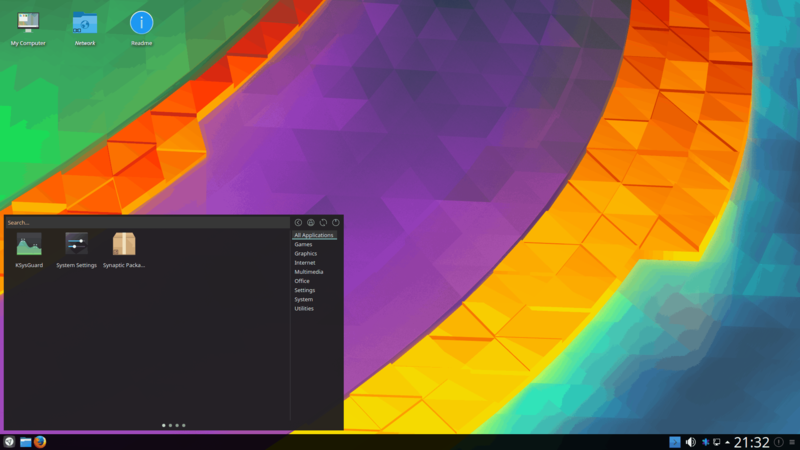 The standard version ships with a full set of pre-installed software for everyday usage and is based on Debian Testing or Manjaro/Arch. 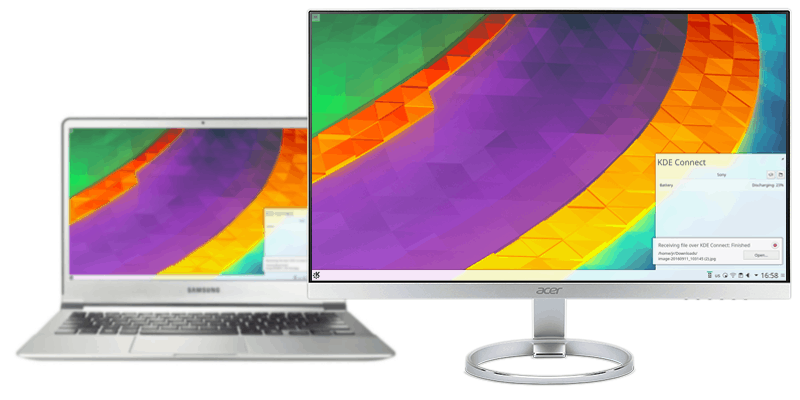 The Core version is a slimmed down version based on Debian Stable and allows you to build up your own system or run it on low-spec hardware like arm-boards. 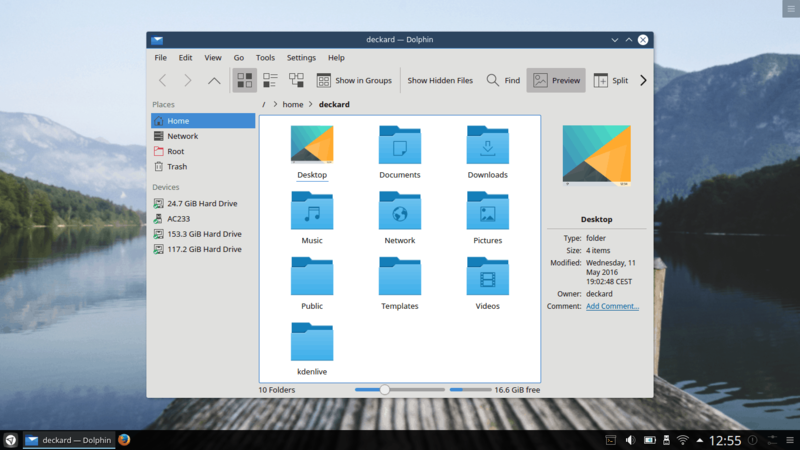 KDE Plasma is the default desktop environment in all Netrunner versions. 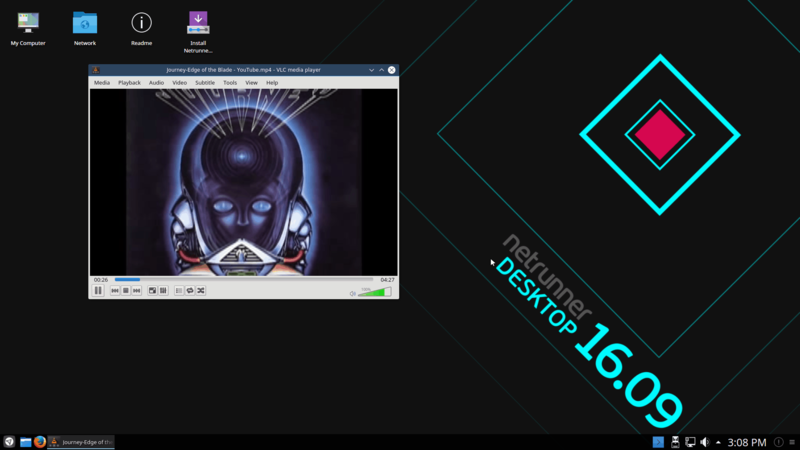 Netrunner ships several Window- and Desktop-Themes to choose from, so you can start customizing right away. For most of our Window Themes, we are using the Aurorae-3 engine of KWin, which allows blur and transparency even on low-end machines. Simplemenu is included and default in Netrunner Core. It is fully themeable and has features like quick mousewheel scrolling to navigate quickly within the pages. It can easily be invoked via pressing the Meta/Windows-Key. The Panel includes shortcuts to Dolphin, Firefox and Yakuake. 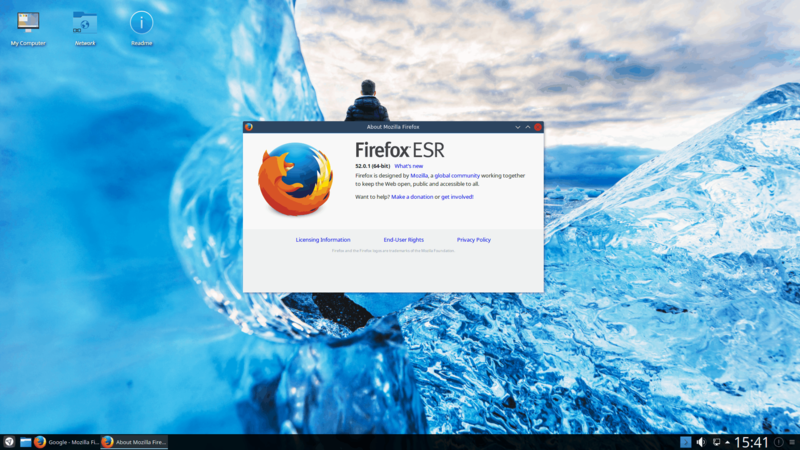 Netrunner ships Firefox with the Plasma Integration add-on that allows for download progress bar and media-navigation features under KDE Plasma. Dolphin is the default file manager on Plasma. With extra dolphin extensions included, file navigation and manipulation is as easy as ever. 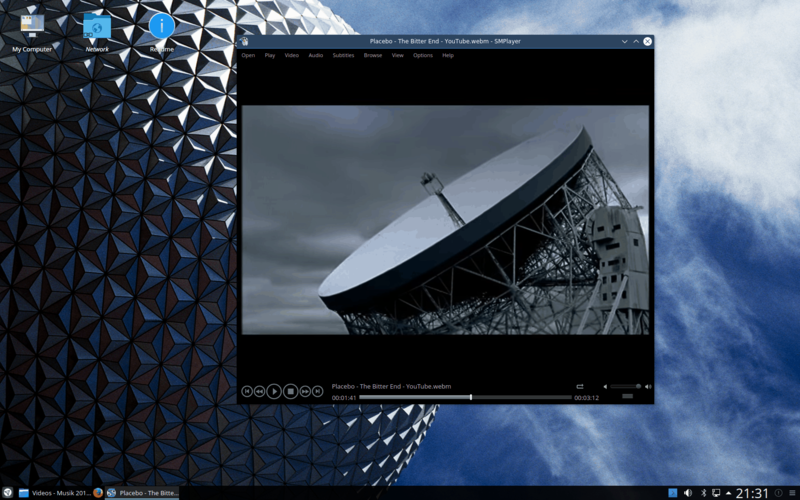 SmPlayer is the KDE-compatible Frontend of one of the most versatile and responsive media players out there: MPV. Gmusicbrowser is a very efficient music player, without draining your computer’s resources from other tasks. 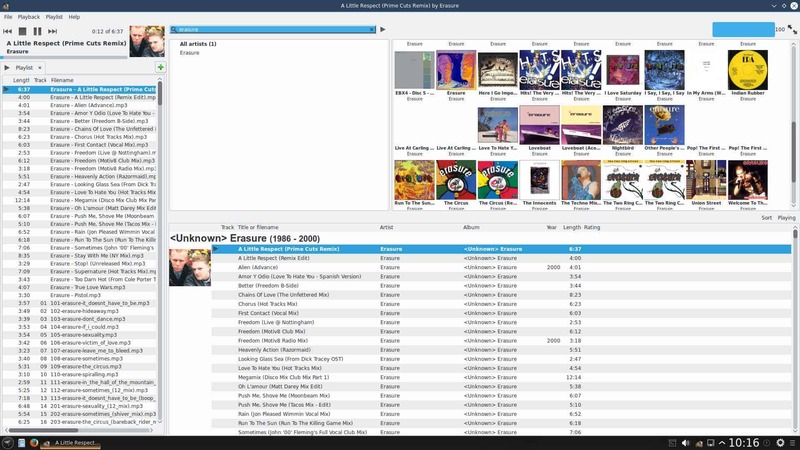 Drag and drop folders and individual song files, search for artists and albums in your entire music library, or create and edit your own custom playlists. 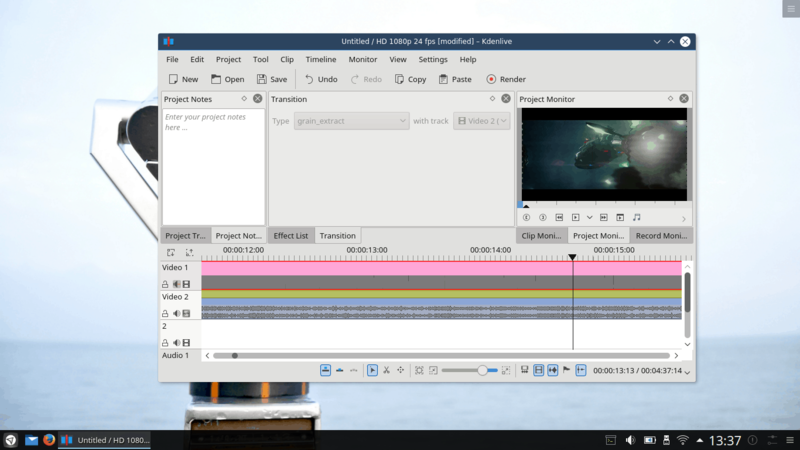 A video editing GUI for KDE that provides dual video monitor support, a multi-track timeline, clip list, customizable layout support with many effects and transitions. 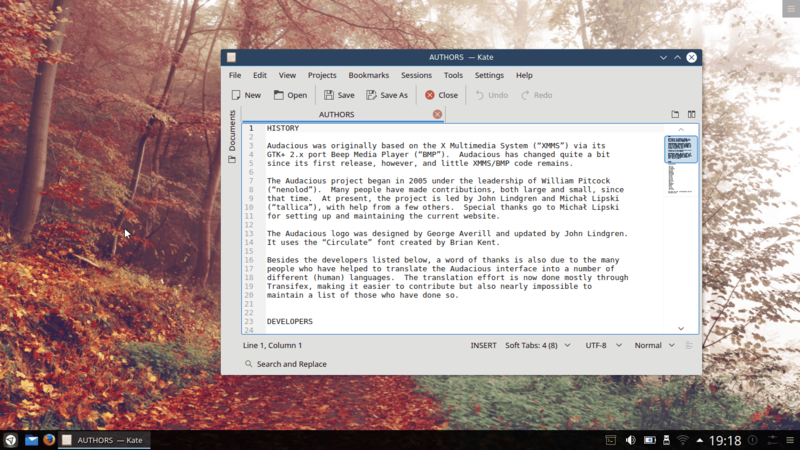 Kate is KDEs clean, simple, yet powerful text-editor. It features a “mini-map” on the right and a document loader on the left. 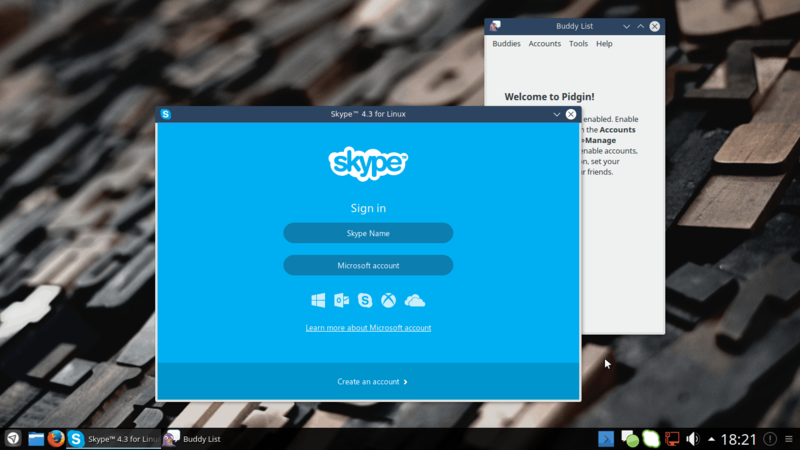 Pidgin and Skype are constantly developed for best integration into KDE workspace. Connect easily to MSN, Google Talk, Yahoo, AIM and other chat networks all at once. 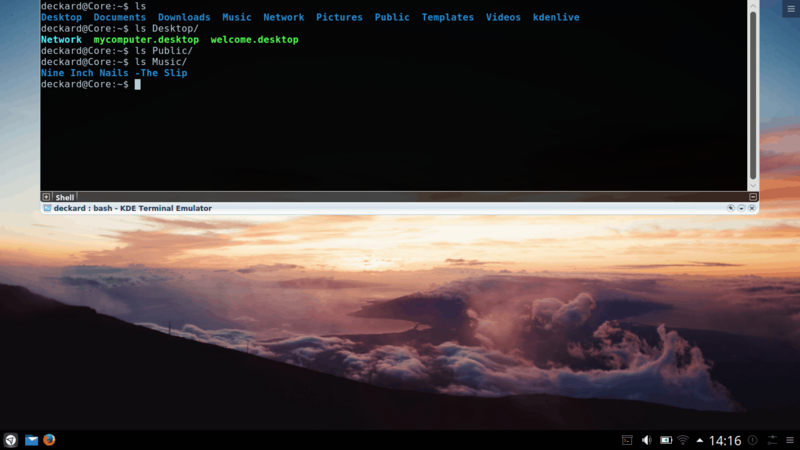 Netrunners terminal is another Qt-native application and always within a clicks reach. 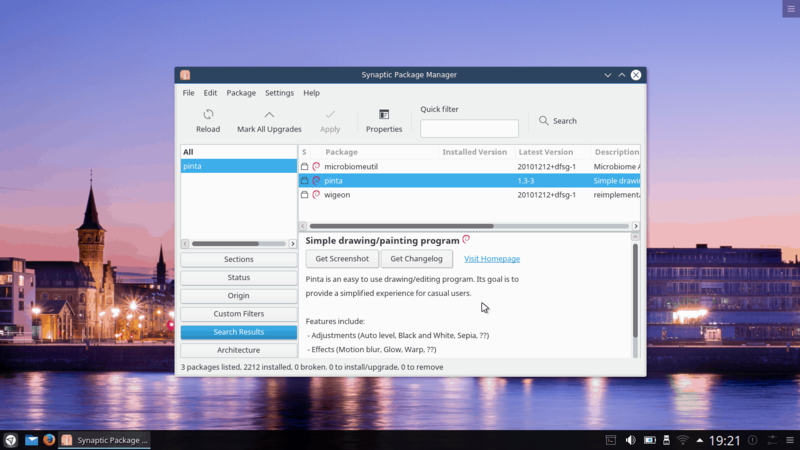 Synaptic Package Manager is a powerful tool, that lets you browse thousands of packages with ease and install via a click. 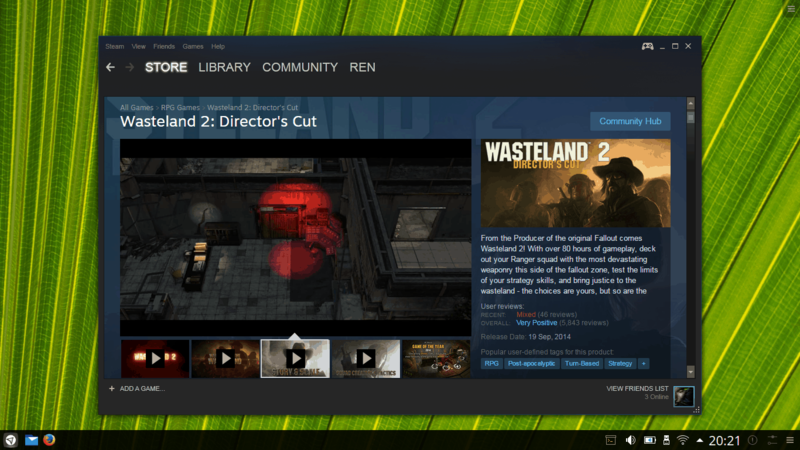 Steam offers an ever growing catalog of Linux games, many of which support Steam Play so you can buy once and play anywhere with all your friends, no matter from where they log in. 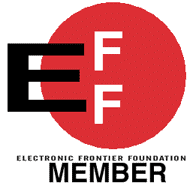 The Netrunner Operating System is the result of a team effort based on FOSS principles. If you like to help or get involved, join in at the Netrunner Forums.